iPhone 7/7 Plus running iOS 10.1 or iOS 10.1.1, iPhone 6s/6S Plus running iOS 10.0.1/10.1.1 and iPad Pro running iOS 10.0.1/10.1.1. 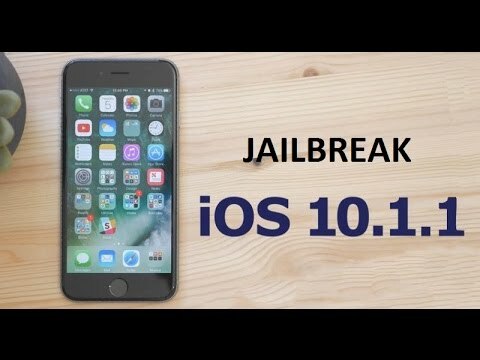 Download Yalu iOS 10.1.1 Jailbreak For iPhone 7, 6S and iPad Pro. Cydia Impactor, which can be downloaded from www.cydiaimpactor.com. 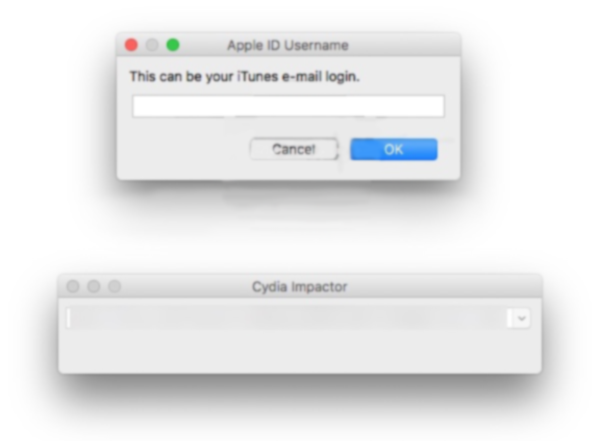 A free or developer Apple ID. You can register for a free Apple ID from www.appleid.apple.com. A computer that running either Windows or MacOS. 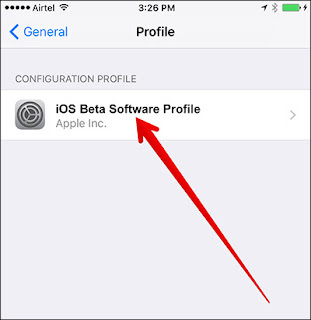 Step 9: Once installed, disconnect your device from computer and head to Settings >> General >> Profile(s) & Device Management or General >> Device Management and hit Trust and then Trust again on the certificate you used to install this jailbreak app. As remind, this jailbreak is untethered which means that you will have to put your device in jailbreak mode after every reboot. 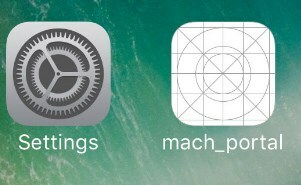 Note : If you used free Apple ID to install this, your jailbreak will expire after seven days, after which you will have to re-jailbreak it again from Step 5 to the end of tutorial. 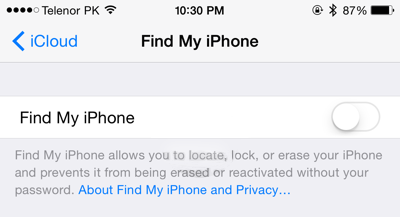 No data, settings or tweaks will be lost during the re-jailbreak process. 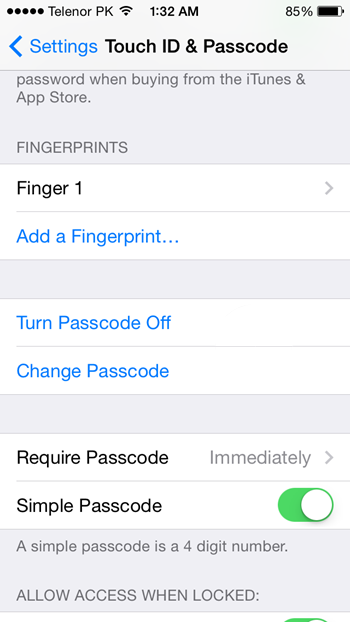 Those with full developer IDs though can run it without re-jailbreaking for up to a year. We will update you with all news but don't forget to follow us on Facebook, Twitter and Google+ to cover you with latest news.